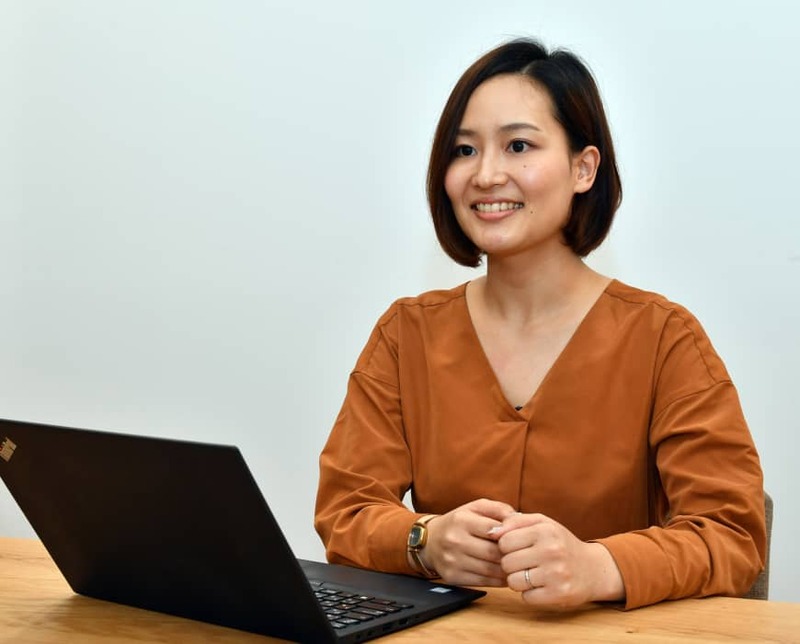 For Money Forward Inc., one of Japan’s top financial technology pioneers, a diverse workforce is key for survival in the rapidly evolving industry and international students are most welcome to become part of it, the company’s recruitment officer Arina Doe said. As the operator of its namesake budget-managing app, Money Forward has continued to grow after starting with just six members in a one-room apartment in Tokyo in May 2012. It went public on the Tokyo Stock Exchange’s Mothers market for startups in September last year and is also looking for business opportunities beyond Japan. 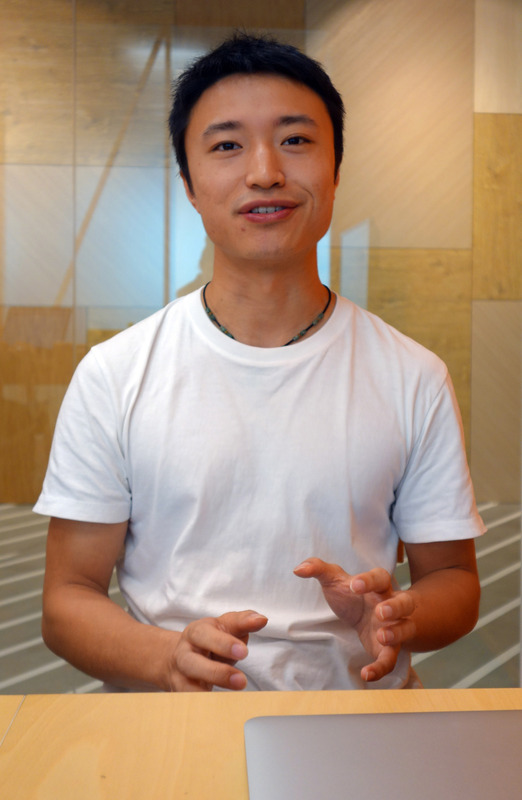 Upholding an ambitious vision to become the financial platform for all through its user-friendly services, the venture firm led by CEO and founder Yosuke Tsuji is hungry for talented engineers and other workers. 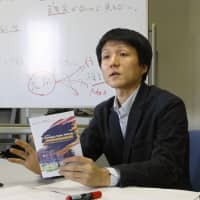 “There are dozens of things Tsuji wants to do and we are aware that it is largely up to human resources to achieve them,” said Doe, 28, who herself joined Money Forward about two years ago to take charge of the recruitment process for new university graduates. The company expanded to hire around 290 regular employees as of June through its year-round recruitment. The number of total workers, including part-timers, has been increasing at a pace of 100 to 150 annually over the past year or so, according to the company. In April, 20 newly minted graduates joined Money Forward, including a Chinese graduate who earned a master’s degree at a private university in Japan. While about five mid-career foreigners have been working in the company, the Chinese hire was the first foreign-raised graduate of a Japanese university to enter the company, Doe said. Money Forward has encouraged applications from all qualified individuals regardless of nationality, yet it seems to have been more by chance that the company received an application from the graduate hailing from Sichuan, China. “Our recruitment campaign has not specifically targeted foreigners, but we have kept the door open to anyone,” Doe said, recalling the hiring process in a recent interview with The Japan Times at the company’s head office in Tokyo’s Minato Ward. 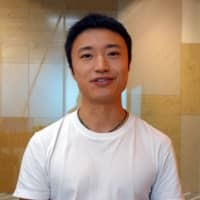 The graduate, Mao Ruoyu, 25, has been hired as an engineer with the company, with hopes that he may help add diversity to the workforce, among other expectations, according to Doe. “This may be my personal view, but I think the reason we should seek diversity is not necessarily because we are a venture company. Diversity is probably essential for any company to survive various changes in the society. 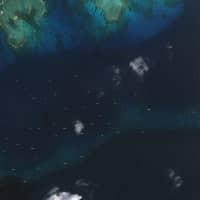 Otherwise, it may fail to navigate when there is a sudden change in direction,” she said. As in the case of Money Forward, Japanese companies may be seeing increasing chances to hire foreigners who have studied in the country. According to a survey by the Japan Student Services Organization, the number of foreign students attending Japanese educational institutions has been on the rise in recent years and hit a record high 267,042 as of May 1, 2017. Of the total, the number of international students attending universities grew 7.4 percent, while graduate schools grew 6.7 percent from a year before. “We can assume they have a strong will, as well as a sense of purpose, while being able to take actions to make things happen,” she said. The experience of having lived in Japan and getting acquainted with the culture is also an advantage. 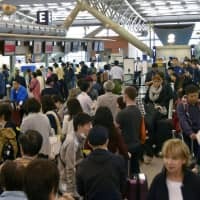 “One of our major services is to resolve the money-related concerns of the Japanese people, so it would be easier for foreigners who have lived in Japan to better understand the needs,” Doe said. Mao, speaking in fluent Japanese in a separate interview, said he would have returned to China after graduation had he not been able to enter Money Forward. In his second year of graduate school, Mao went to the United States to study trade. He did not have time to engage in job hunting activities for major enterprises as Japanese students normally do, as his return to Japan coincided with his graduation in September 2017. Mao had been attracted to venture companies, but did not have much knowledge about startups in Japan. He applied to one of the few such companies he knew — Money Forward, which he came across when searching the internet to prepare for a Japanese language class he was taking in the United States. Joining well-established companies may be a popular option for international students, but Mao said he hopes more information will also be provided on Japanese venture companies in case they are interested in them. 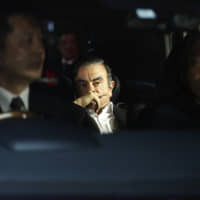 “I haven’t seen many ads for Japanese venture companies; I think they need to increase their name recognition, such as by sending out more information in English and utilizing social media,” he said. Mao has no problems conducting daily conversation in Japanese, but he said he was worried before he started working about whether his language ability would be good enough not only for school, but also at his workplace where his peers are mostly Japanese. “Sometimes, it has been difficult to fully catch conversations. Still, it can be taken as a chance to improve my language ability quickly,” he said. While foreigners may have a relatively negative image of Japanese companies as stuffy and seniority-based, Mao said he is enjoying Money Forward’s relaxed atmosphere and the way employees are treated equally regardless of their positions. But, support in various fields — from language and housing to visa issues — may be necessary, especially for foreign workers who cannot speak Japanese as fluently as Mao. Providing such assistance may encourage foreign engineers and other workers to stay longer in Japanese companies in general, he said. As more engineers are in demand in the information technology industry, competition for hiring talented workers is intensifying and Japanese companies are turning to foreign workers amid a declining population and aging society. Money Forward also expects foreign employees in the company to increase in accordance with the expansion of its business. In August, the company established its first overseas subsidiary in Vietnam as a software and service development base. Japanese startups may not be attractive in terms of pay compared to foreign capital-backed companies, but Doe said young people may still find companies like Money Forward interesting places to work. “I think nowadays more students think from the perspective of what they want to achieve in their lives, not just the pay. So, what matters to them is how the company is trying to tackle social issues or whether the company is trying to create a kind of world they hope it would be,” she said. “We are very open to hiring international students who are interested in offering solutions to problems in society and share our company’s mission of helping moving ‘your life forward.’ We will also strive to offer chances for each employee to shine,” Doe said.